A home with curb appeal draws you in. It’s that first impression that makes you want to see more, and it’s especially important if you are selling a home. Adding curb appeal doesn’t have to be difficult – or expensive. Check out these five ways to add curb appeal to your home this fall. 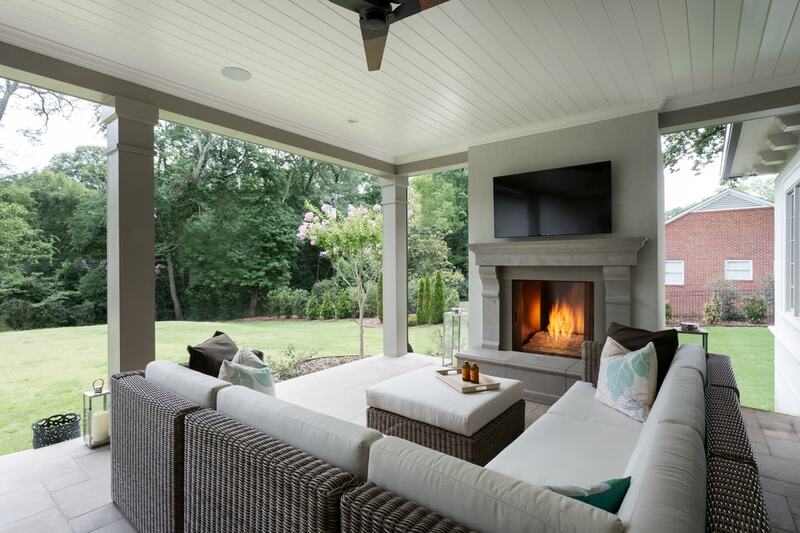 From all of us at Heatilator, enjoy spending time outdoors making improvements to your home this fall!